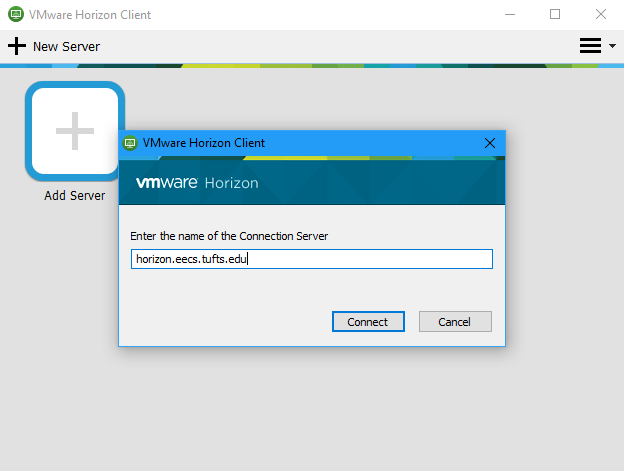 Essentially, VMware Horizon is a means by which you, our students/faculty, can access the EECS Linux lab environments from virtually anywhere with full GUI interaction. Yes, pun intended. “Virtually” anywhere includes all major distributions of Operating Systems including Mac, Windows, Linux, iOS and Android. 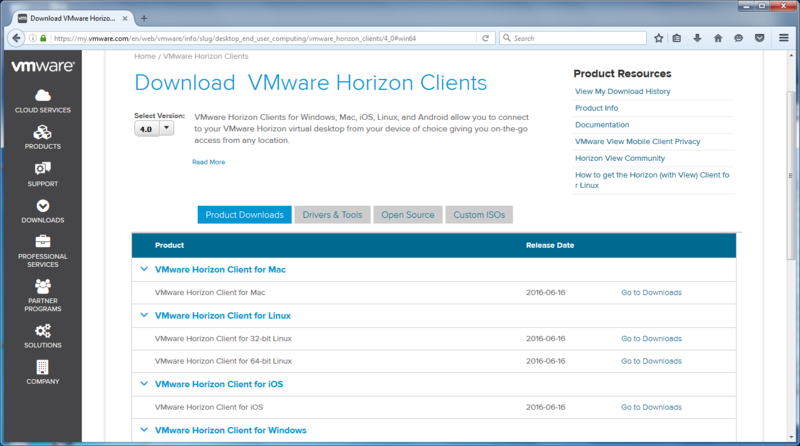 There is a free downloadable Horizon client from VMware which runs on any of the aforementioned platforms. We also include HTML or Web Browser access with compatibility for most* browsers. There is also a free app available for most cellular devices and tablets! The only restriction is that if you are not on the Tufts campus, you must connect to the EECS VPN. 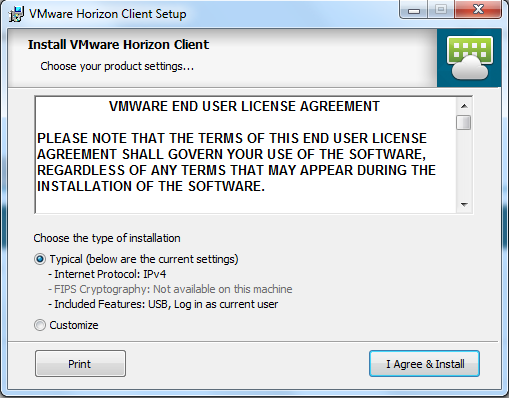 From here, you may choose to install the Horizon client directly onto your computer (recommended), or access the virtual lab from your browser of choice. **Note: Google Chrome does not play well with HTML Access, so we suggest either installing the Horizon Client or using a different browser. We are working with VMware on a solution for this. 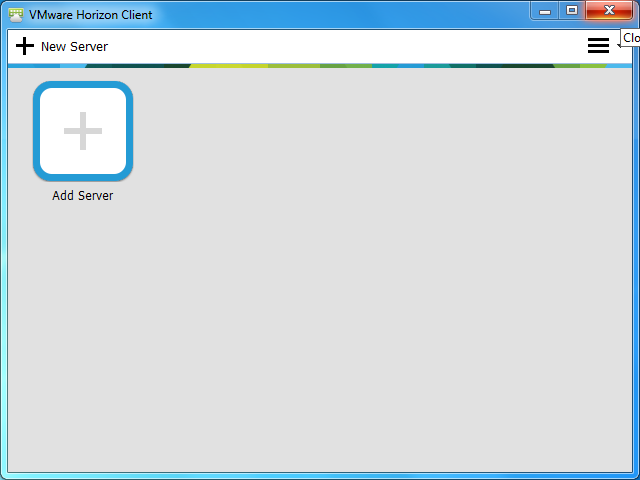 The VMware Horizon Client runs on Mac, Windows, Linux and has an app for most phone/tablet devices. The below depicts installing it on a Windows 7 machine, but the steps are very similar on all devices. 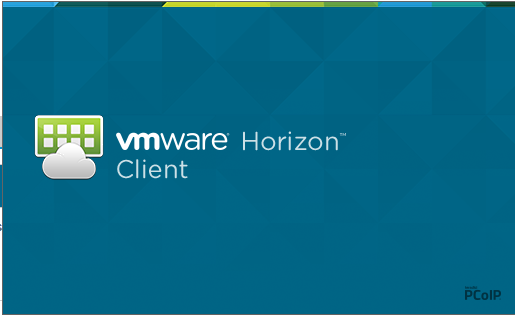 Click the “Install VMware Horizon Client” image to be taken to the VMware Download Page. Enter “horizon.eecs.tufts.edu” and save the connection. 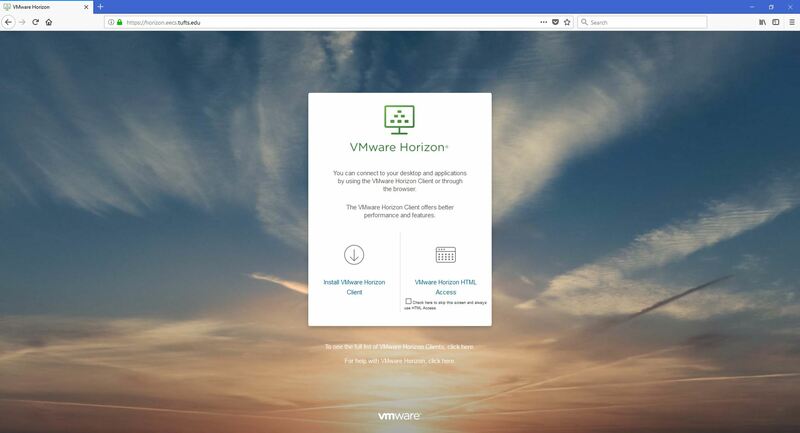 After logging in, you will be presented with your VMware Horizon Virtual Desktop options. Select one to begin using a Halligan Lab computer! Please email staff@eecs.tufts.edu with any questions/issues.